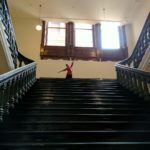 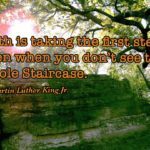 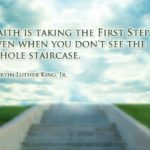 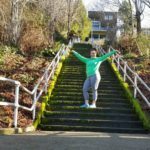 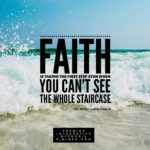 Faith is taking the first step, even when you can't see the whole staircase…. 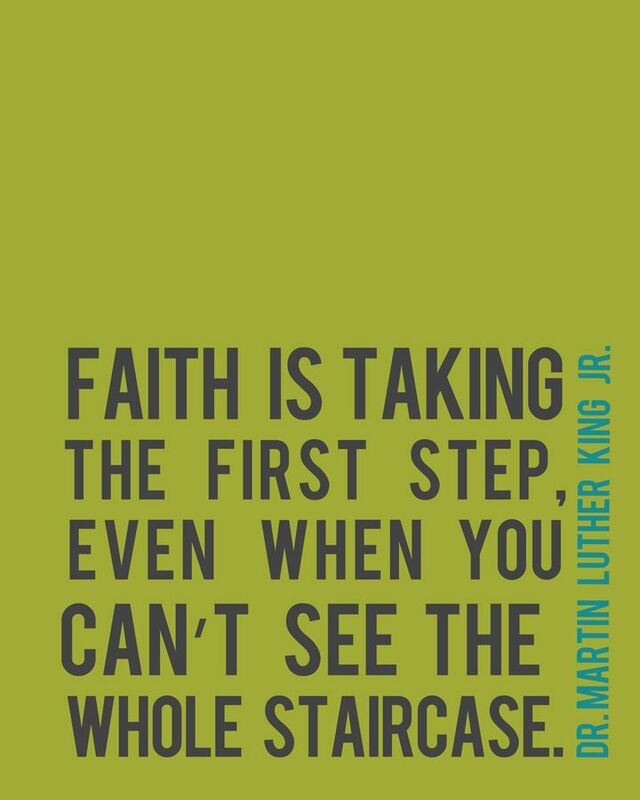 Faith is taking the first step, even when you can't see the whole staircase. 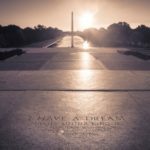 – Dr. Martin Luther King Jr.